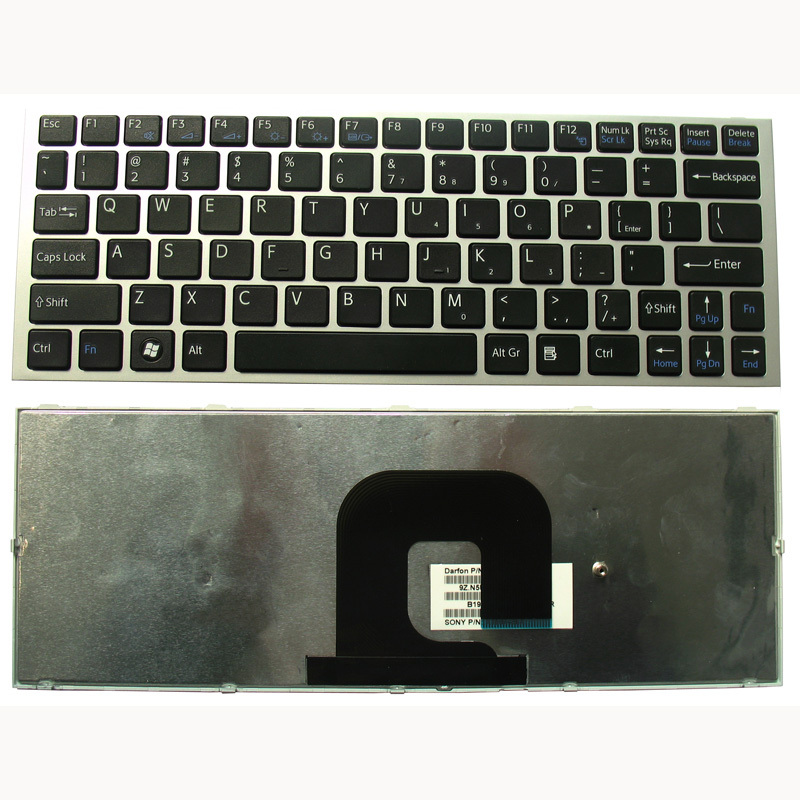 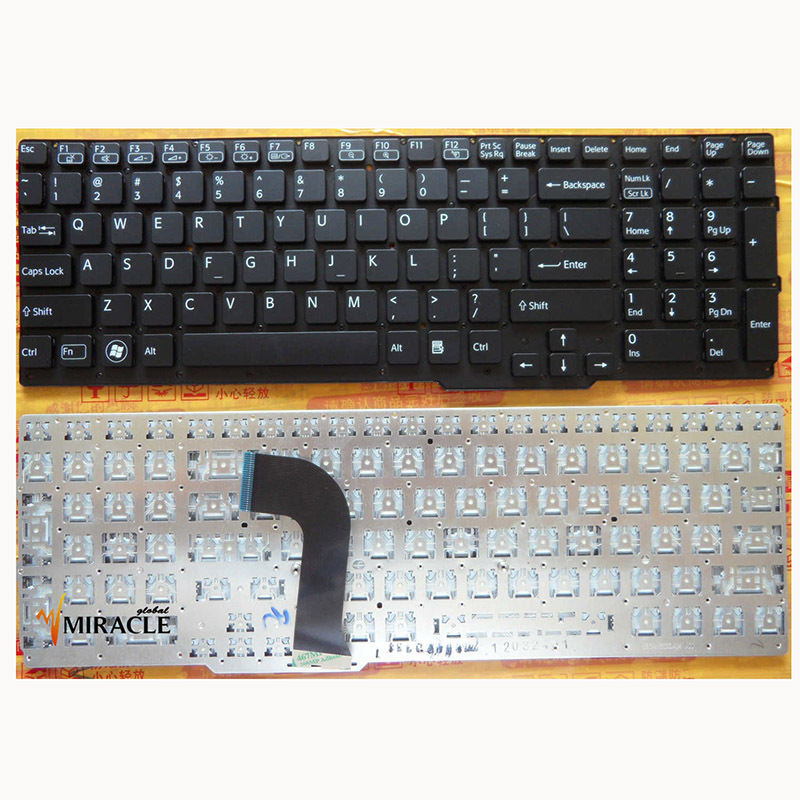 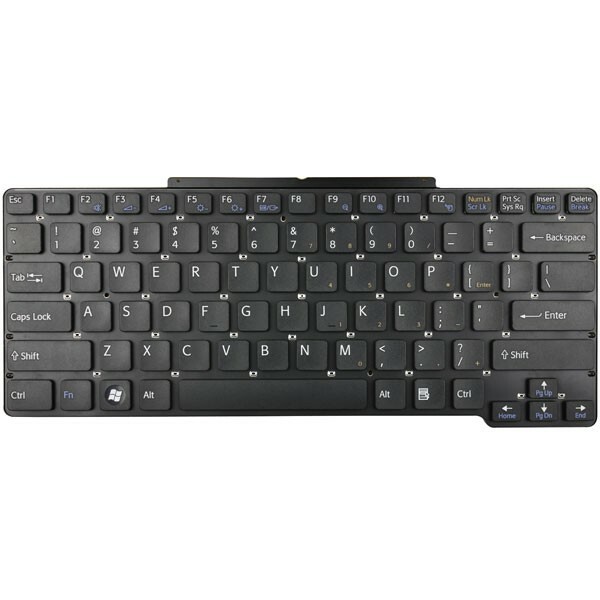 Sony Laptop Keyboard are made from the highest quality parts, the Sony Keyboard are tailored made according to the original size, whether the Keyboard appearance, size and quality are the same as with the original. 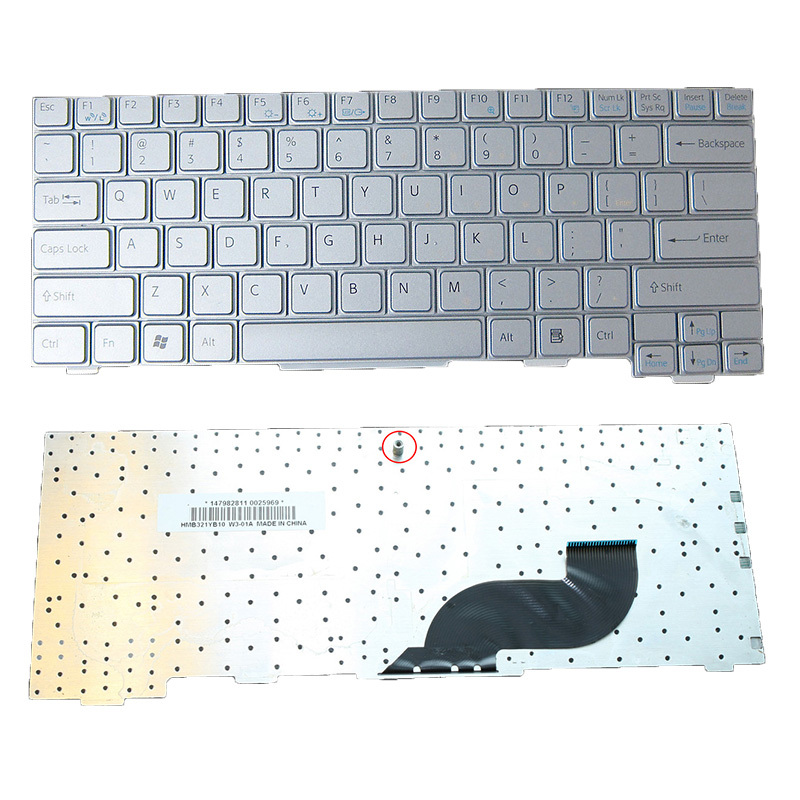 Every Sony Keyboard should be under strict quality control including filtration and safety testing of voltage,capacity and Sony Laptop Keyboard core before leaving the factory, and has passed the authentication of CE, UL, EMC, CQC, ROHS, etc. 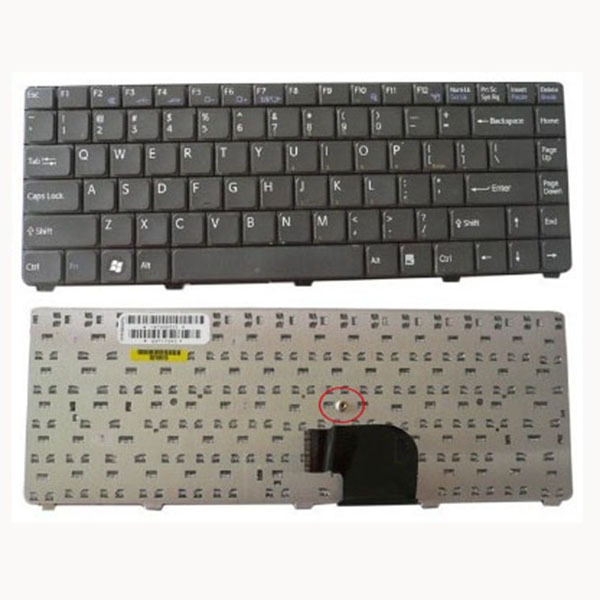 List by Sony Laptop Keyboard Parts No. 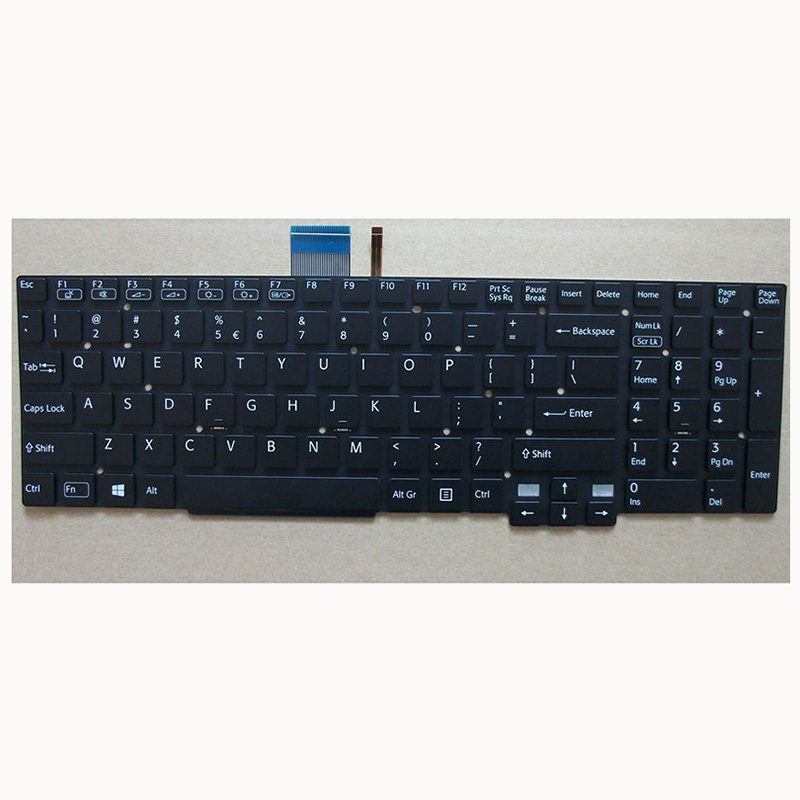 List By Sony Laptop Keyboard Model No.